I hope everyone had a fabulous week!! Today I want to talk about how being natural made me a clean eater. 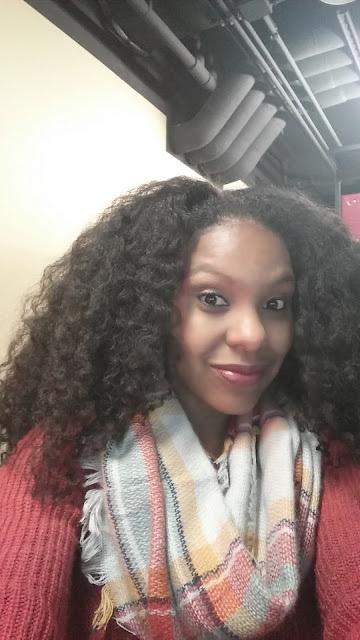 As soon as you start the natural hair journey, you start to research what's good for your hair. As I would research ingredients that's not good for your hair, I started to realize that maybe what I'm eating or putting on my skin isn't good either. I'm doing all of this research on my hair, but what about what I'm eating. So, I started looking in my pantry and realized the ingredients on the packaged foods were words that I could barely pronounce. It hit me that something has to change. After that, I watched a documentary on the foods we eat and it was terrifying. I know we can't escape everything in this world, but as a wife and mother, I want to make sure I can minimize the amount of chemicals we do eat and what we put on our skin. To help cut down on process food, I make sure I plan out my meals for the week and make a grocery list. I have a routine where I try to go grocery shopping every Friday if I can. It feels good knowing that I have a plan and that we have a clean healthy home cooked meal each day. I try to stay away from Whole Foods if I can and shop at Kroger and Sprouts who also carry organic items to reduce the cost. Kroger's brand Simple Truth is awesome! They have everything you can think of. I know everything that's organic isn't always the best, so it's vital that we read the ingredients on these labels and cut down on the amount of process food we do buy. For our skin, I'm trying to wean off products that have harmful ingredients. I love using shea butter and coconut oil for our skin. For our soap, we love to use Dr. Bronner's soap which is a pure soap that is made of organic coconut oil, organic palm oil, and organic jojoba oil. We love it. With this journey, it's been one step at a time. So, if you have made up your mind about eating clean as well as what you apply on your skin, just take it one day at a time. You can get overwhelmed since this is a trend now. Please do your homework and research. 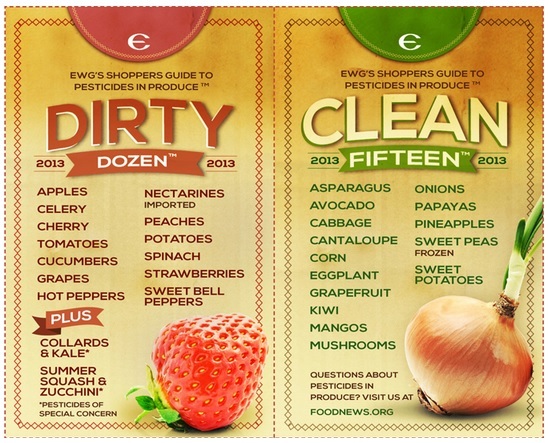 Below is a list of the dirty dozen and the clean 15 list to help you on your journey.